Did Lightning Strike Your Roof? What are Seamless Gutters & How Much do They Cost? 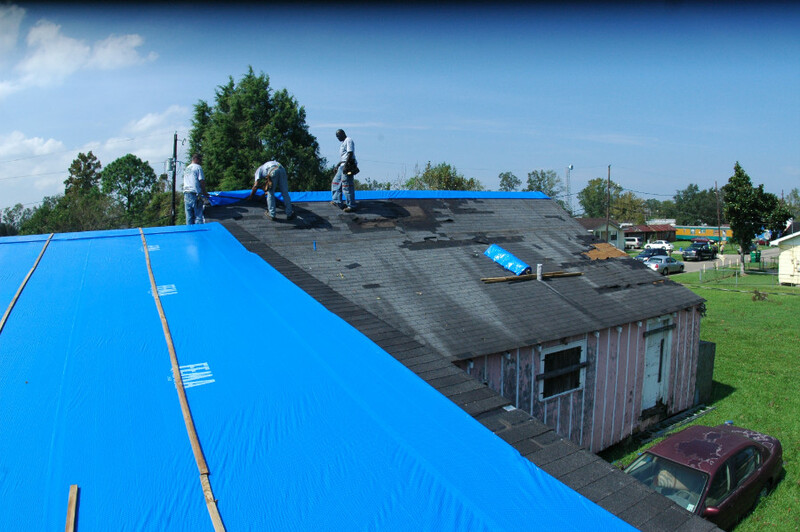 What is Synthetic Composite Roofing?